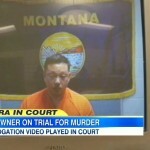 Dan appeared on Good Morning America Tuesday, December 16th to discuss the closing arguments in the trial of Markus Kaarma, the Montana homeowner charged with deliberate homicide for the fatal shooting of 17-year-old Diren Dede, a German exchange student who walked into Kaarma’s garage apparently looking for alcohol. Prosectuors allege that the shooting was premeditated, while Kaarma’s defense contend that he shot Dede in self-defense. 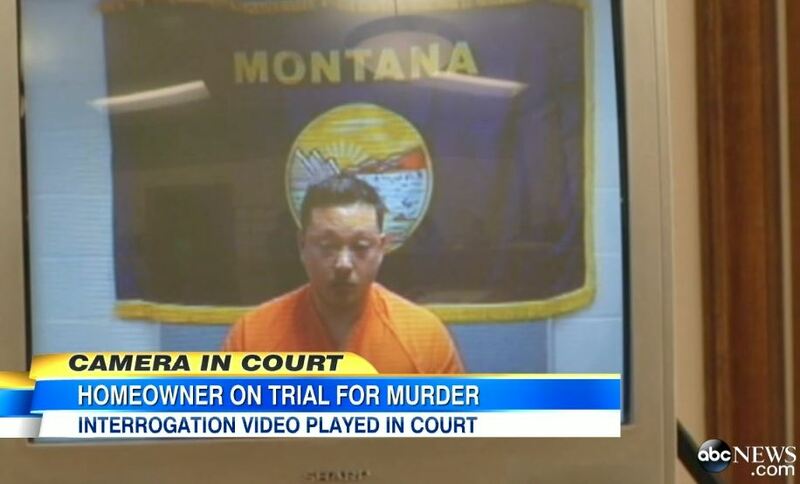 Jurors heard closing arguments in the case this morning which presented Kaarma in two vastly different lights: a cold-blooded killer who stet a trap, and a frightened homeowner, who killed while trying to protect his family…which side will the jury believe? Says Dan, “Sometimes in these kinds of cases, where the question isn’t did he, but why, you do see the defendant testify. But when you have his testimony presented already in that form, no need and the defense has an uphill climb because of the neighbor’s testimony. It’s really tough. If the jurors believe the neighbors, who say that the girlfriend was talking about setting a trap, was talking about leaving their garage open, about leaving something to dangle there in the hope that a burglar would come so they could effectively get them, boy, if the jurors believe that, then he’s in big trouble.” Watch the full clip here.